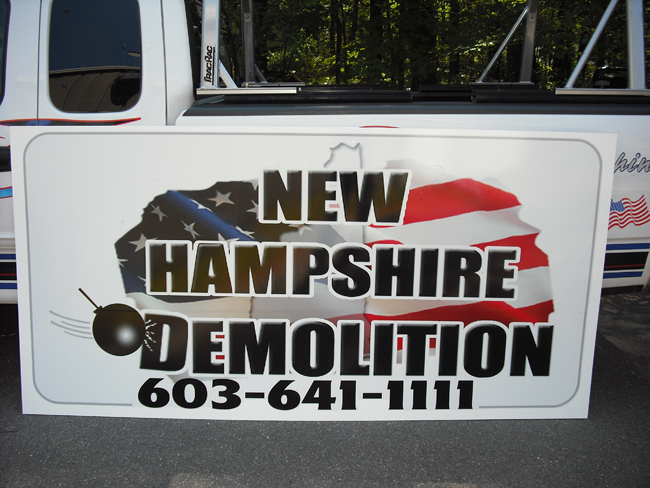 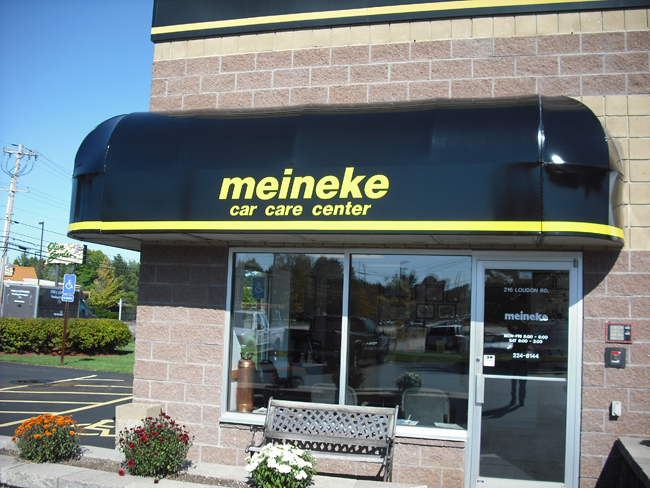 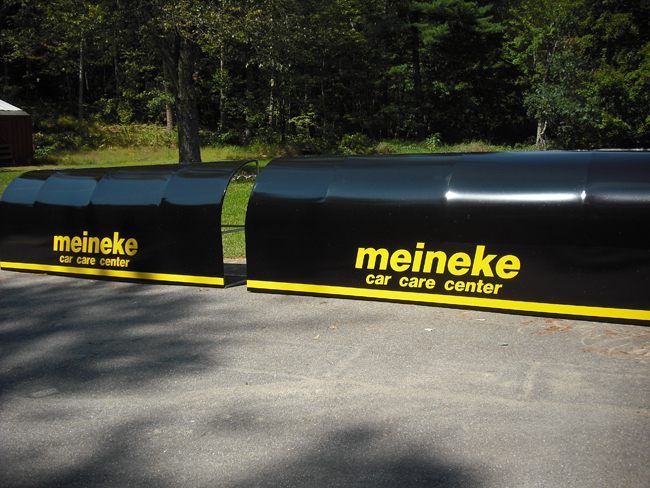 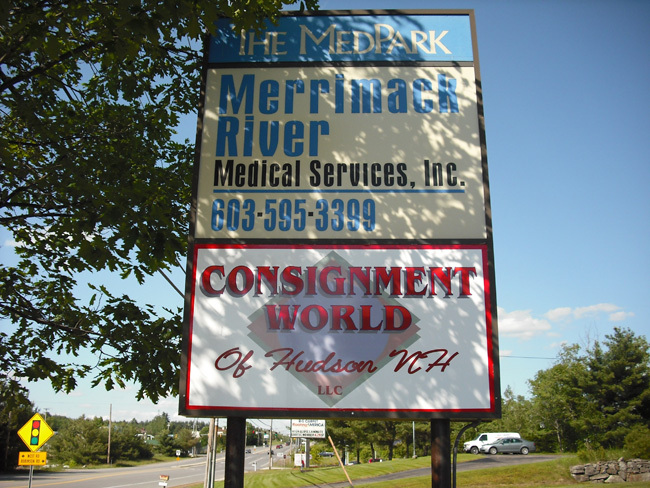 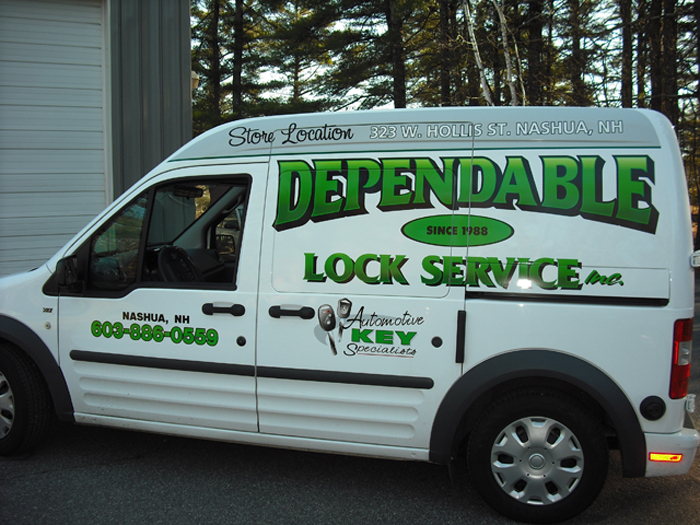 New Hampshire’s premier sign makers and truck lettering experts. 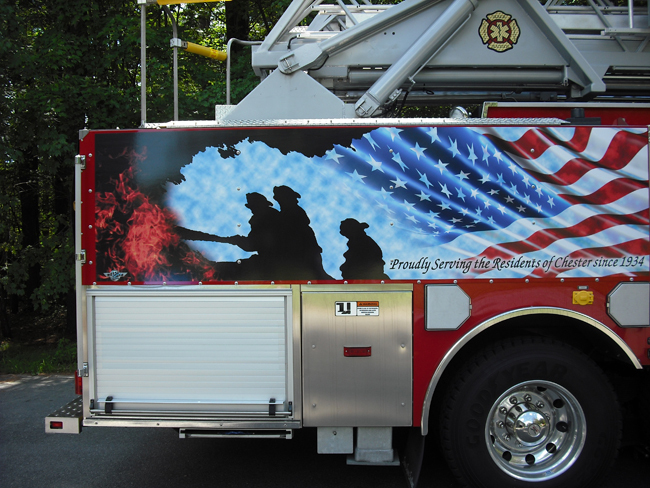 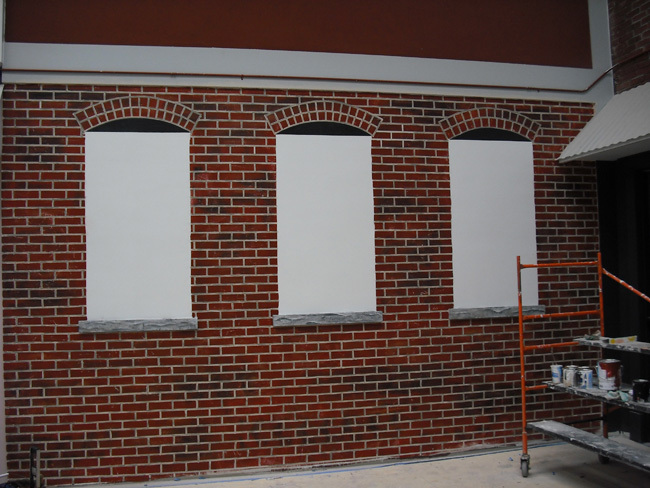 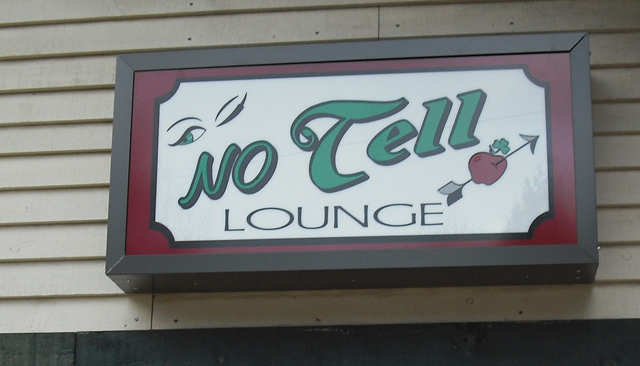 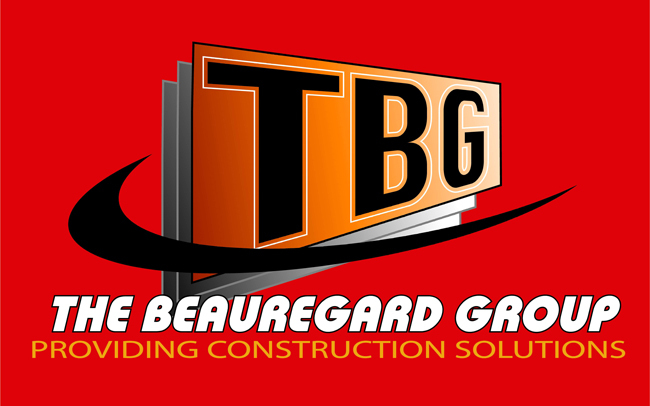 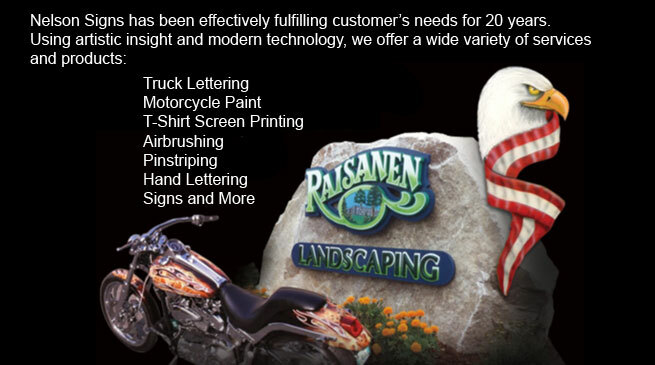 From hand pinstriping, and airbrushing, to the latest in photo quality digital printed graphics. 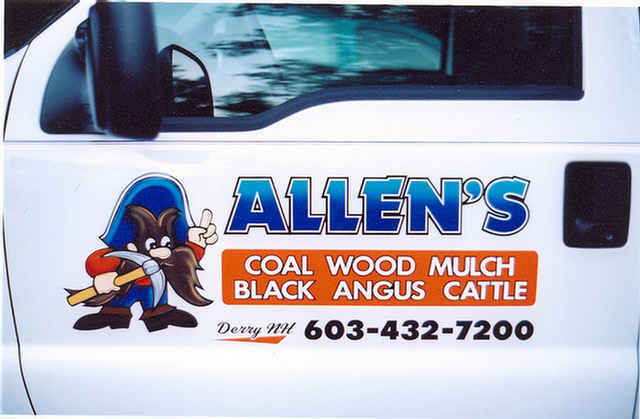 WE CAN DO IT ALL ! 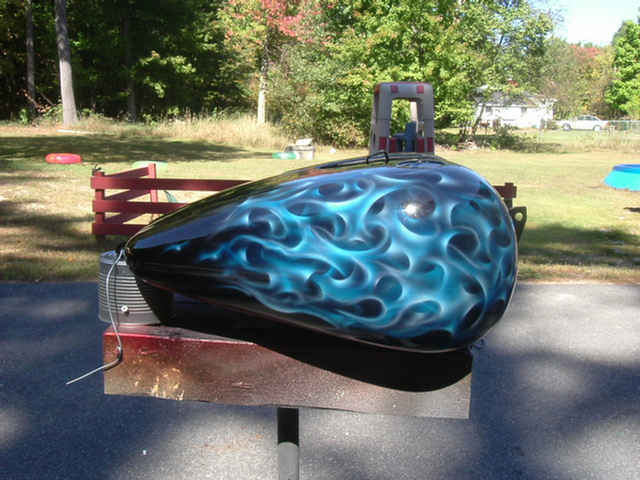 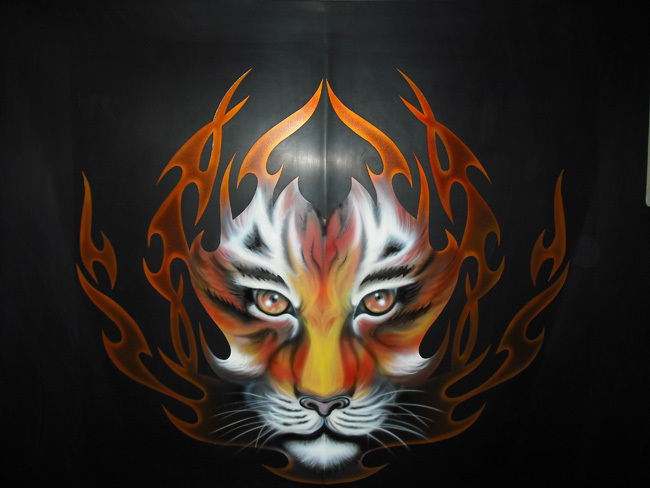 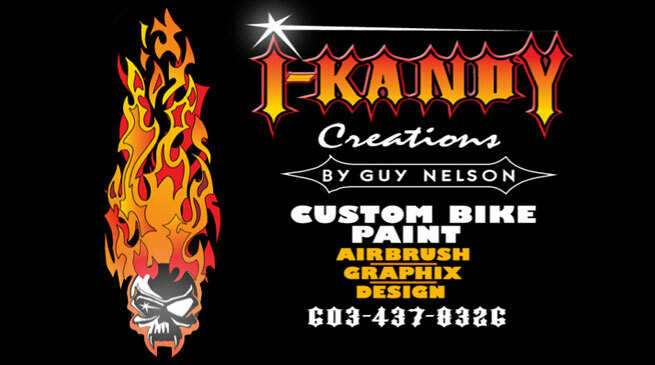 i-kandy creations is a division of Nelson Signs that is dedicated to craftsmanship, original artwork and color schemes for your one of a kind motorcycle paint job.